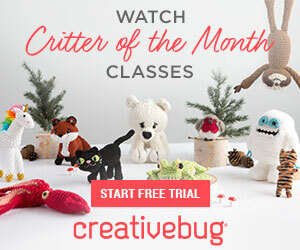 Learn the Crochet Spike Stitch with this Easy Photo and Video Tutorial! 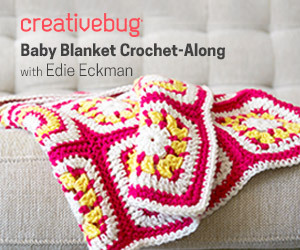 Home » Tutorials » Learn the Crochet Spike Stitch with this Easy Photo and Video Tutorial! Here’s a beautiful crochet stitch you can learn today! Yes, it’s gorgeous and versatile. It would be perfect for so many projects! 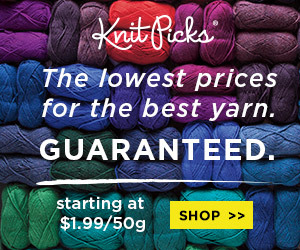 It would make a fabulous afghan or baby blanket. And there are so many garments that you could creative; ponchos, vest, hats and cardigans and much more. Perhaps you enjoy pictures that show you stitch-by-stitch what to do. 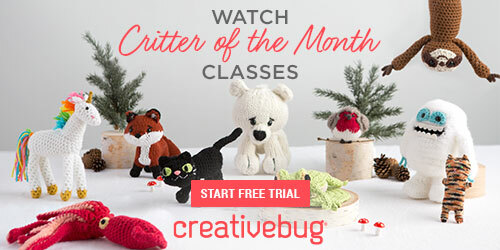 Or you may prefer to crochet along with a video. Well, this tutorial gives you both options. Yes, thanks to this wonderful photo and video tutorial by designer Allison of Dream a Little Bigger you can quickly master the technique with your preferred learning style!